Chinese characters are derived from the image of the object or emotion they represent. Yet with the simplification of the written Chinese form in the past century we have lost a lot of the beauty and poetry found in the traditional Chinese character. 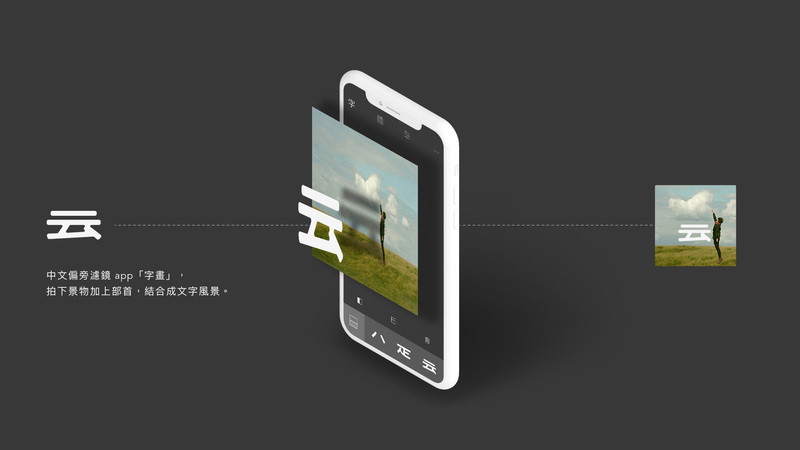 Zihua is an app designed by our studio as a way for anyone to appreciate traditional Chinese radicals ( 部首 ) by allowing you to combine them with photography to create a new form of calligraphy that cannot be done with simplified Chinese characters. We're extremely excited to share this new creation with you now available on the iOS appstore worldwide, and hope you will find it as inspiring as we have.